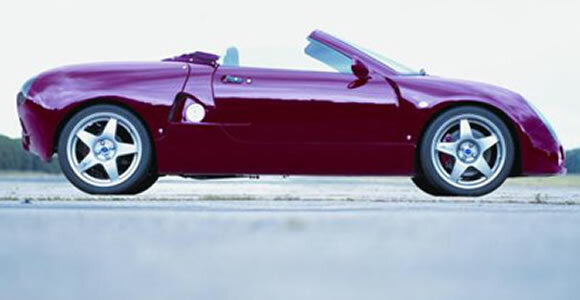 GTM was one of the most successful British kit car builders of the 20th Century. They designed usually mid-engined cars with Mini components. The company was bought by Potenza Sports Cars, owners of Westfield Sportscars in 2007. Sadly production stopped in 2010 but Potenza aim to release a newly designed car in the future under the brand Westfield GTM.